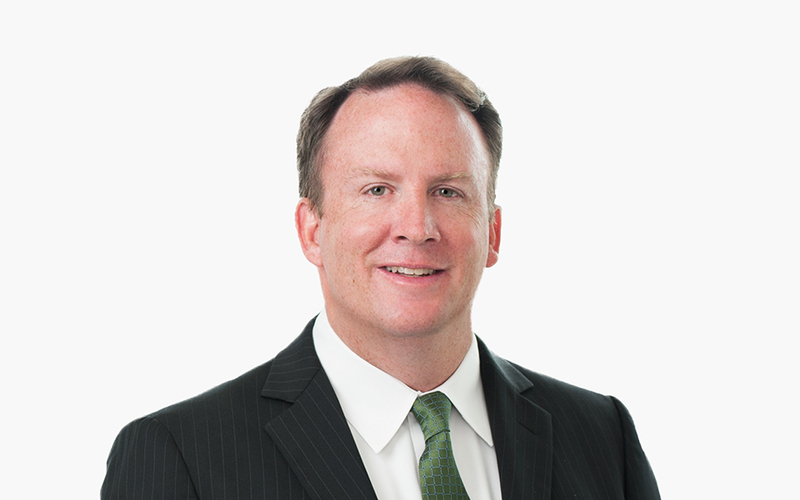 Thomas (Tom) P. Conaghan represents public and private companies, underwriters and other sources of capital, corporate boards and board committees, and corporate executives. He advises US- and foreign-based public companies on issues relating to mergers and acquisitions (M&A), joint ventures, strategic investments, spin-offs, public and private offerings of securities (including initial public offerings (IPOs)), disclosure, Securities and Exchange Commission (SEC) reporting, corporate governance, executive compensation, and the stock exchange-listed company rules. Tom is co-head of the Firm’s Capital Markets and Public Companies Group, and partner-in-charge of the Corporate Group in the Firm’s Washington, DC office. Tom is rated in Chambers USA and The Legal 500 for his M&A work, and is cited for being a “strong M&A lawyer who anticipates clients’ needs, exhibits strong management over deals, and translates his breadth of knowledge in a way that clients can easily understand and use.” Tom has led several M&A transactions for alcohol beverage clients in conjunction with the Firm’s Chambers USA top-rated beverage practice. M&A Advisor, Consumer M&A Deal of the Year, for representation of Fila Korea and Mirae Asset Private Equity in the $1.225 billion acquisition of Acushnet Company from Fortune Brands, Inc.